Colombia has seized 5.2 tonnes of cocaine hidden in a shipment of bananas destined for Belgium. The stash, worth an estimated $435 million was found in a container in Turbo's cargo terminal, a port located in Antioquia department on the Caribbean Sea. 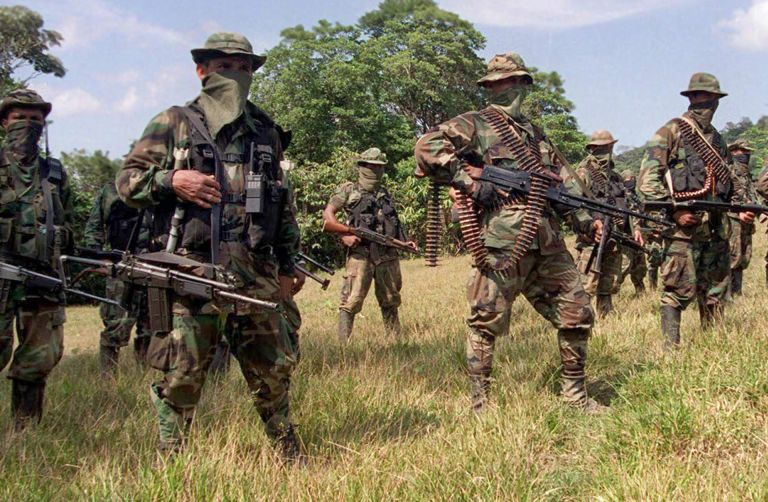 The drugs allegedly belonged to the Gaitanista Self-Defense Forces of Colombia (AGC), a paramilitary group that is also the country’s largest drug trafficking organization. The Uraba region lies in the heart of AGC-controlled territory that stretches along the Pacific and the Caribbean coastlines. The shipment was the biggest ever seized by the Neptune anti-narcotics unit. Colombia’s security forces seized 27.6 metric tons of cocaine in January. Last year, a record total of 435 metric tons were seized. 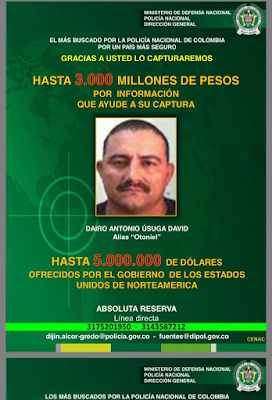 El Clan del Golfo (the gulf's clan), was formerly called Autodefensas Gaitanistas de Colombia The leader of the Gulf Clan, Dairo Antonio Usuga, also known as "Otoniel," is wanted by the United States, who is offering a reward of up to $5 million for information leading to his arrest or death. Colombia is the world’s leading producer of cocaine with an annual production of some 910 tons (826 tonnes).